Tiramisu, an elegant, rich, and heavenly delicious dessert made perfect here at Junandus. 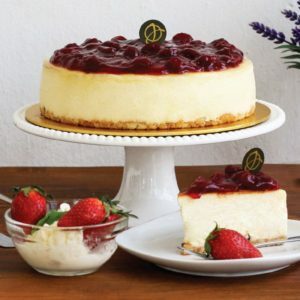 We keep our recipe in the most authentic Italian way possible, using imported premium Mascarpone cheese, while most would substitute it with cream cheese as it’s a few times cheaper than Mascarpone. You will definitely taste the difference of a mild, smooth, and melt-in-your-mouth Mascarpone cheese, layered with ladyfingers, soaked in espresso that is served in shots, and the top dusted with Belgian cocoa powder that’s just Bravo! Can’t imagine life without coffee? Neither can us! 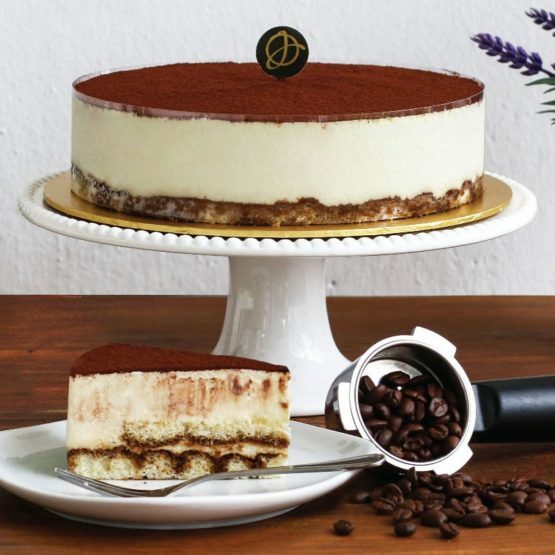 If you are a fellow coffee lover who is addicted to the soothing aroma of freshly brewed coffee and the bitter taste of an espresso, I bet you will definitely fall in love with this coffee-flavoured, exquisite Italian dessert, Tiramisu. 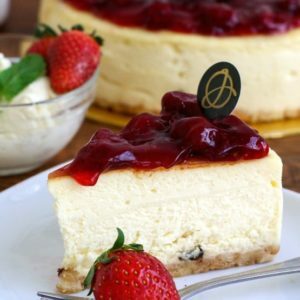 It is an elegant, rich, and heavenly delicious dessert which will leave a lifelong imprint on your taste buds! 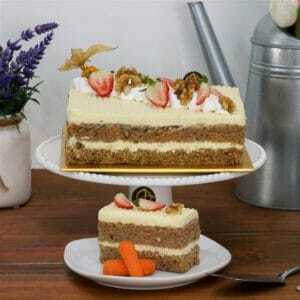 The smooth and velvety texture of Tiramisu will provide you an unforgettable sumptuous treat. Tiramisu means “pick me up” or “lift me up” in Italian, it is a very popular dessert which combines the sharpness of espresso and cocoa, with the savoury mascarpone cheese. There are many possible explanations on the origins of Tiramisu. Most people claim that it may have been made as far back as the Renaissance. However, some debates remain because others suggest that Tiramisu was not made until 1971 by an Italian baker, Carminantonio Iannaccone in a small bakery in Treviso, Italy. 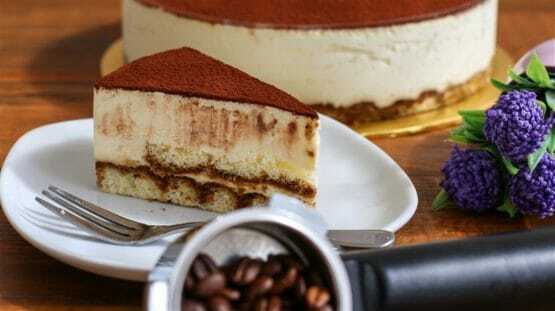 Tiramisu is made with ladyfingers soaked in espresso and then alternately layered with a whipped mixture of mascarpone cheese, sugar, and eggs. 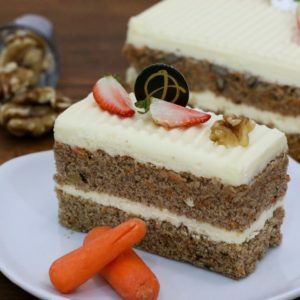 This provides few layers to the cake and adds a unique texture that contrasts well with the silky layers of mascarpone cheese. The cake is then finished by dusting with a layer of unsweetened cocoa powder at the top, giving a burst of cocoa flavour on your tongue that will disappear in a flash. 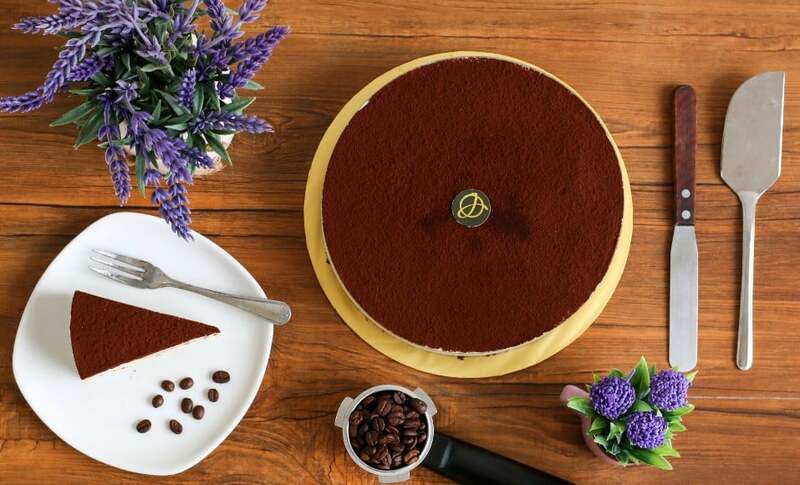 The blending of the espresso, cocoa powder, and delicate mascarpone cheese gives a surprisingly intense yet refined flavour to the cake. These ingredients come together, brings out a cool and refreshing sensation in the mouth. If you love the idea of combining coffee, chocolate, and cheese together, don’t forget to pick up a Tiramisu cake from us and we guarantee it will make your mouth water in no time! Once tasted, it will certainly leave you an extraordinary and unforgettable impression.